Once Liverpool was called as the Second city of Empire. The city was created by King John after he granted a Latin Royal Charter in 1207. 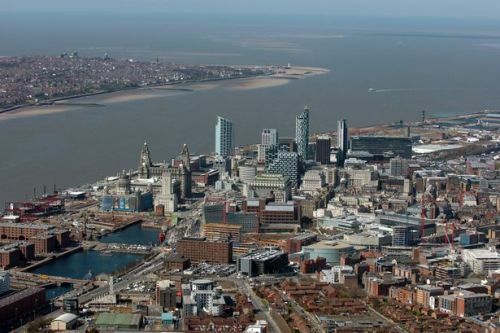 Liverpool is called as the fourth largest city in United Kingdom. It is a home to more than 500,000 people. It stands on the area of 43.2 square miles. Do you know one of the nicknames of Liverpool? Many people call it as the capital of pop. It is due to the fact that the city is the home to many popular and famous pop artists in the world. If you want to visit the largest cathedral in Britain, you need to go to the Anglican cathedral in Liverpool. This cathedral is ranked in the fifth position based on its size. The building was created in 1904 by Goles Gilbert Scott. One of the famous foods in Liverpool is Scouse. If you want to make this type of stew at home, you need to prepare cabbage, lamb, beef, onion, potatoes and carrot. Before 1900s, this food was only eaten by the poor people. But now all people like this delicious food. There is no need to wonder that Liverpool is visited by foreign people all over the world. The biggest attraction of Liverpool lies on the building and monuments. Do you know that it is the home to 250 public monuments and 2,500 listed buildings? 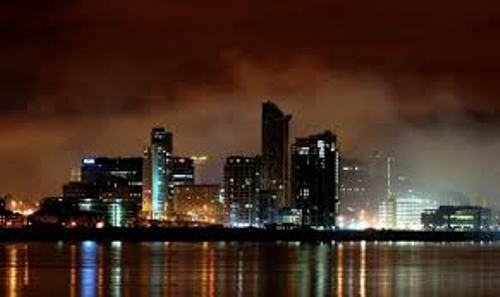 When people come to Liverpool, they often compare the environment and style of the city with Shanghai in China, Cologne in Germany and Dublin in Ireland. The people who love with green living style need to go to Liverpool. This city has many parks that you can visit with family and friends. You can also enjoy two old and unique cathedrals in Liverpool. 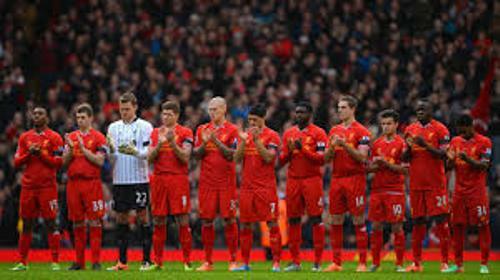 When we talk about Liverpool, we need to think about Liverpool football club. One of the biggest players in the club was Michael Owen. Check Liverpool FC facts here. Liverpool was called as the European Capital of Culture in 2008. At that time, people can enjoy musical liver performance, sports, culture and history celebration in the city. People are attracted to visit Liverpool because it is also a home to great entertainment. You can socialize with the local people by visiting the bars and pubs here. Are you fascinated with facts about Liverpool?